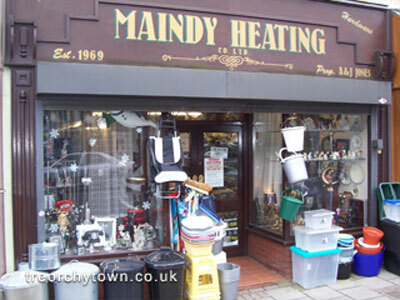 Maindy Heating is a traditional hardware and ironmongers where the choice of products is matched only by the owners’ experience and knowledge. 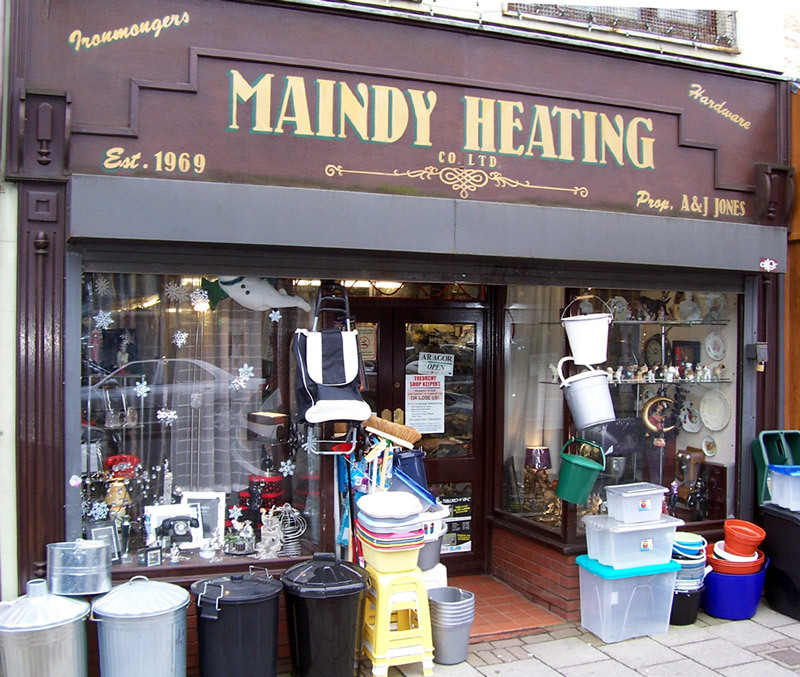 Since 1969, it has been providing a wide range of household products, as well as heating and plumbing services. 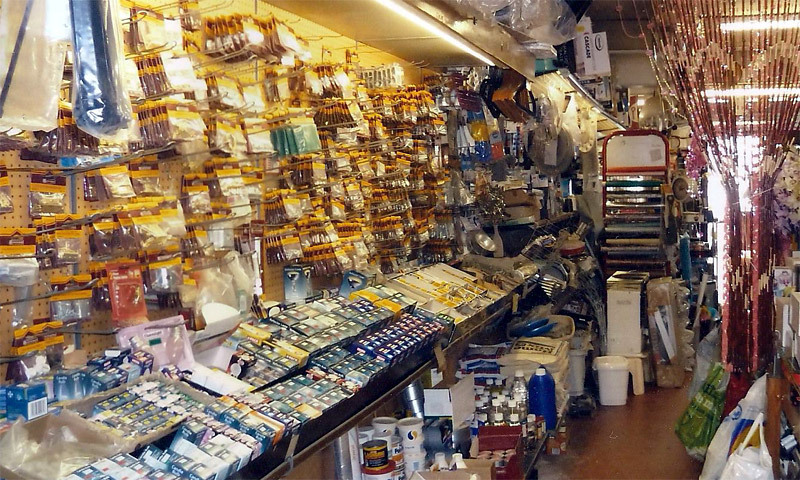 The shop is an Aladdin Cave of items required for day to day house maintenance and decoration. 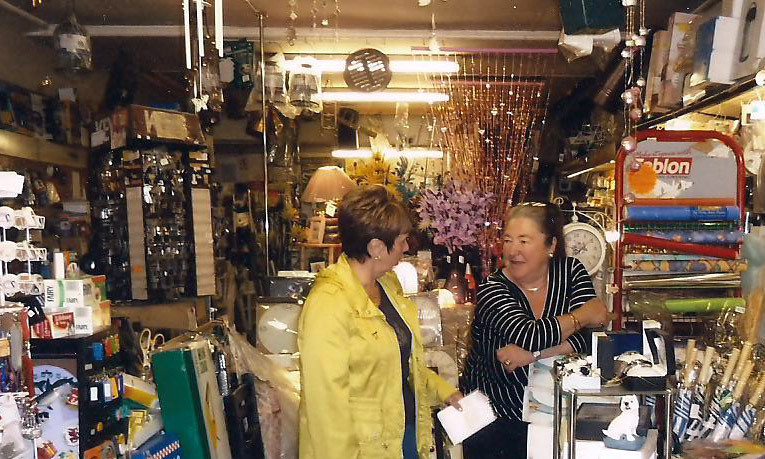 Visitors usually discover something they have been looking for everywhere else, and advice is always at hand to help find a particular product. 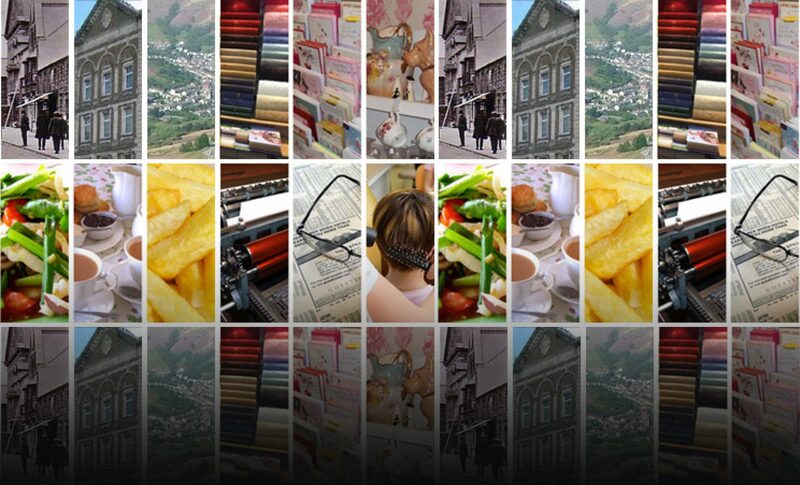 This is list of some of the items we have in stock, but if you cannot find exactly what you need then please ask and we will try to source it from our suppliers. Solid fuel boiler parts, plumbing fittings, copper pipe, plastic waste fittings and pipes, pipe clips and supports, radiator valves, replacement tap fittings, paraffin, camping gaz, green house heaters, household cleaning products, varnish, wood oils, drain unblocking fluids and more. Door furniture, fixtures and fittings, nails, screws, general fixings, latches and catches, sweeping brushes, buckets and brooms, saucepans, companion seta, galvanized buckets and bins, electric goods, kettles, toasters and roasters, telephones, deep fat fryers, food slicers and more. A wide range of gifts, ornaments, model pets, china and flower displays. Installation, servicing, repair, overhaul and maintenance of all types of gas fired boilers, fires, cookers, hobs and water heaters. Provision of gas safety certificates. Installation of all types of central heating systems for solid fuel or gas. Overhaul and upgrading of flues and ventilation. Problematic heating systems and controls. Solid fuel boilers maintained and serviced. Installation and upgrades of bathrooms, showers, wet areas, power showers and hot water supply. Kitchens installed, wash machine and dishwashers installed or relocated. Complete bathroom installations with all tiling and electrical work completed.